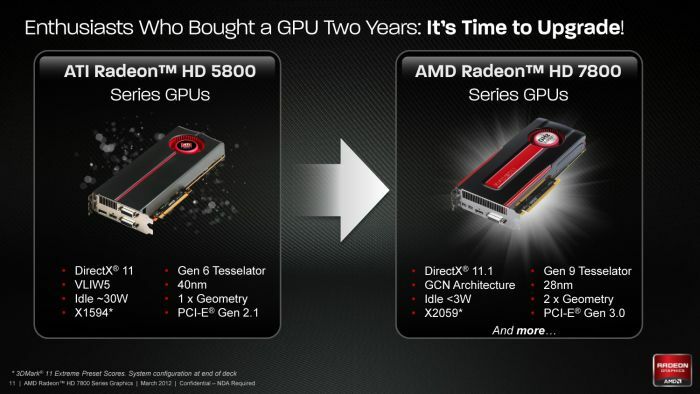 AMD has officially launched two new Southern Islands graphics cards: the Radeon HD 7870 and the Radeon HD 7850. 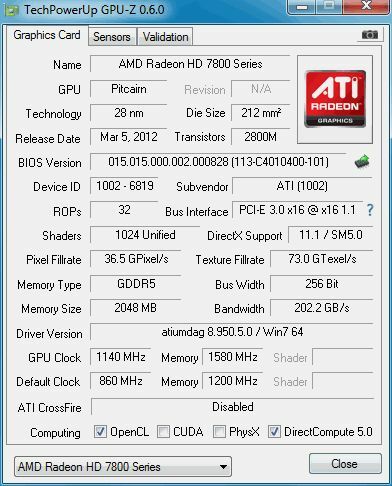 Both cards are based on the codenamed Pitcairn GPU with GCN architecture. 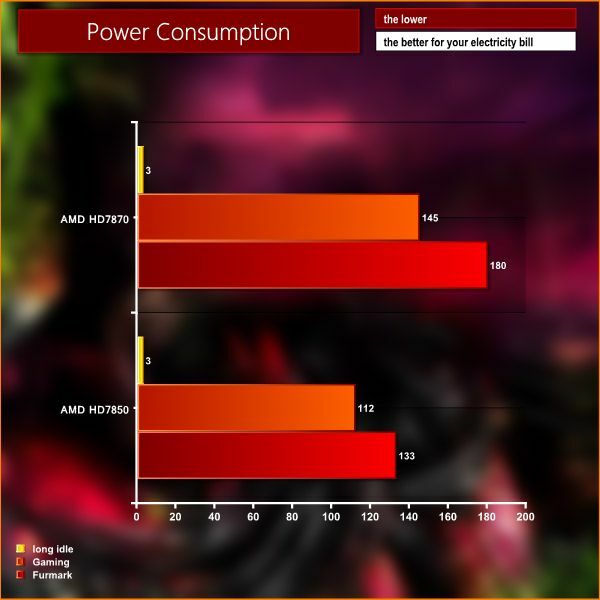 The HD 7870 / HD 7850 target NVIDIA’s GeForce GTX 570. I think the power connection features got mixed up. 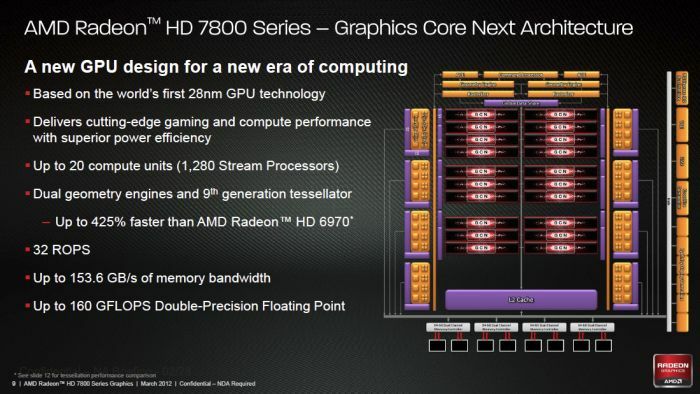 The 7850 uses 1x 6pin and the 7870 uses 2x 6pin connectors. Great cards, but I’d want them 50$ lower. 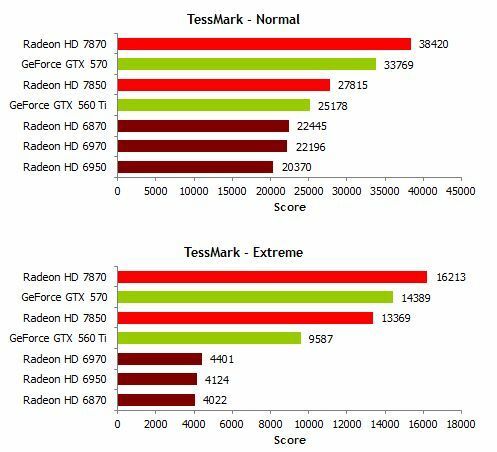 Nvidia really needs to bring their new series, because their 570 and 580 just became completely irrelevant now. 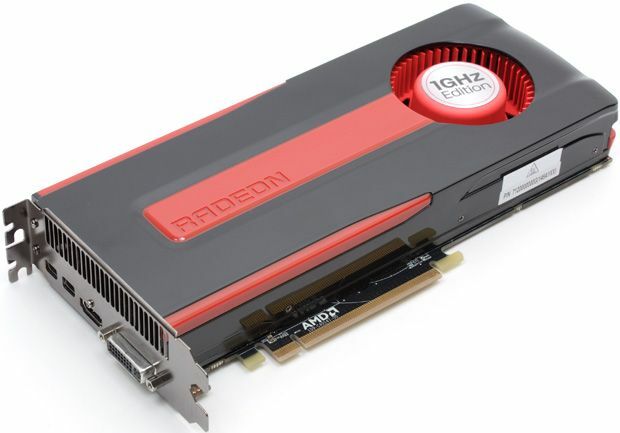 The Radeon 7XXX are too expensive. The 77XX is more a joke than a card. 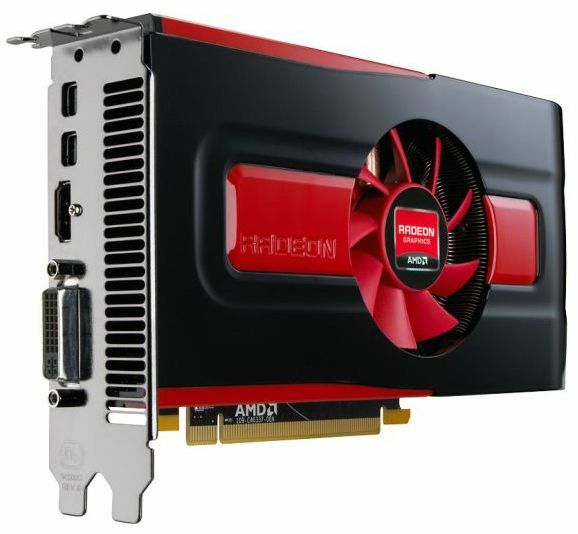 By the same price you can get a 6850/6870 and it will be much much faster.